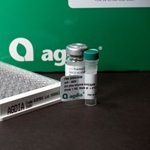 Agdia has been a leading provider of plant pathogen diagnostics since 1981. Today they offer the most comprehensive and trusted portfolio of plant pathogen and GMO testing solutions around the world. 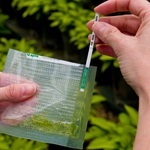 Agdia offer a wide range of testing technologies, products and services that are aimed at providing our clients with the confidence they need to make more educated and informed plant health management decisions. Capture (IgG) and conjugated antibodies for plant pathogens and other antigen detection.